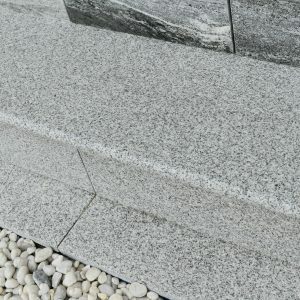 A subtle but eye-catching granite with a grey-green background with uniform coursed black spotted appearance. 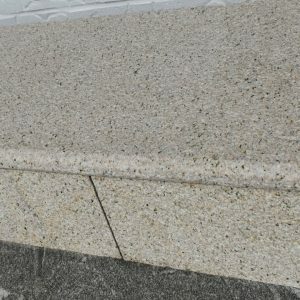 Extremely dense and hard-wearing granite, ideal for residential and urban design. Sizes & finishes custom made to your requirements, contact us for more info.